Stay at Fair Hills Resort and golf at Wildflower Golf Course. You have two levels to choose from to customize your stay. 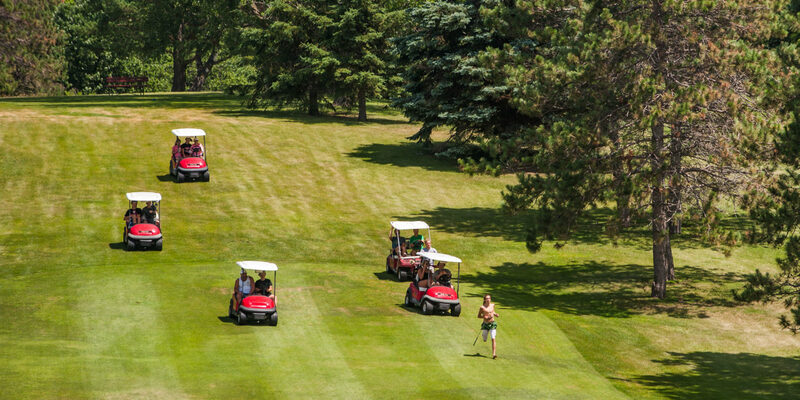 Pick & Choose: Golf 1 round at Wildflower and choose another one of the six other MN Golf Trail courses for your other 1 round (cart included) Peak Season: $45+tax, Off-Season: $35+tax!